Trade has played an important role in the economy of West Africa since very early times. As early as 300 AD, camel caravans carried salt from mines in the Sahara Desert to trading centers along the Niger River in present-day Mali. Their mission was to exchange the salt for the gold that was mined in forests near the headwaters of the Niger. West Africa’s first kingdom, Ghana, became wealthy and powerful because it controlled the trade routes and commercial activities in its region. What were West Africa’s main products of trade? The main stopping point of caravans moving south across the desert was the salt mines of Targhaza. In this activity, students will find out how the salt was obtained and why it was so important in the West African trade networks. Access Trans-Saharan Gold Trade. 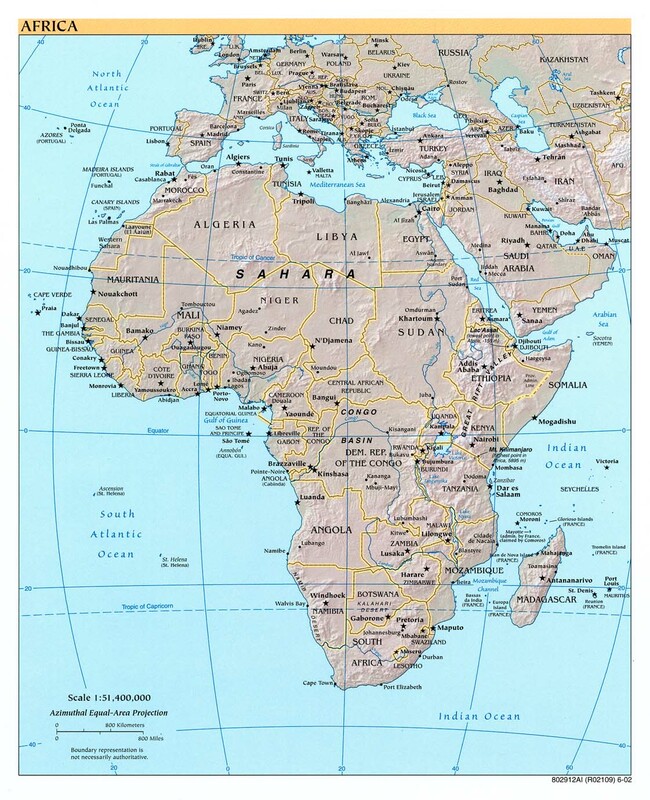 Find Targhaza, and Timbuktu. The salt that was brought down from the Sahara was usually traded for gold. The gold was mined in the forests of Guinea, near the source of the Niger, and carried downstream to the markets along the Niger in dugout canoes. Many local merchants became quite wealthy. Ghana, West Africa’s first kingdom, depended upon income from trade. It became so rich it was known as the Land of Gold. Go to Mali: Geography and History. Scroll down to History, then read paragraph 8 (beginning “trade took place far from the gold mines…”) Discuss with the students the “silent trade.” What might have been the reasons for this unusual practice? As king of the Land of Gold, Ghana’s ruler made certain that he looked the part. Access Ancient Ghana. Scroll to the box entitled Royalty Gorgeously Attired. Click on the audio and listen to a description of the king and his court as recorded by an Arabic visitor. Access Islam, a link through EDSITEment-reviewed resource Internet Public Library. Have students define the words Islam and Muslim. Who was Muhammed? What is the Qur’an? What is a mosque? Where is Mecca, and what is its importance to Islam? Now go to The Birth of Islam, from the Metropolitan Museum of Art website. What does the word Qur’an mean? What are the teachings of the Qur’an? What is the Ka’ba? Who were the caliphs? In what direction did Islam first expand from Arabia? Pretend you are standing are in a bustling trading center in Ghana. What products are being traded? (Remember the “silent trade” of gold.) What are the merchants quibbling about? What are the smells in the air? The sounds? Write a poem or an essay about your “virtual” experience.